Mapeley Beta portfolio comprising 16 office schemes around the UK at 1.18m ft² with 27 tenants. 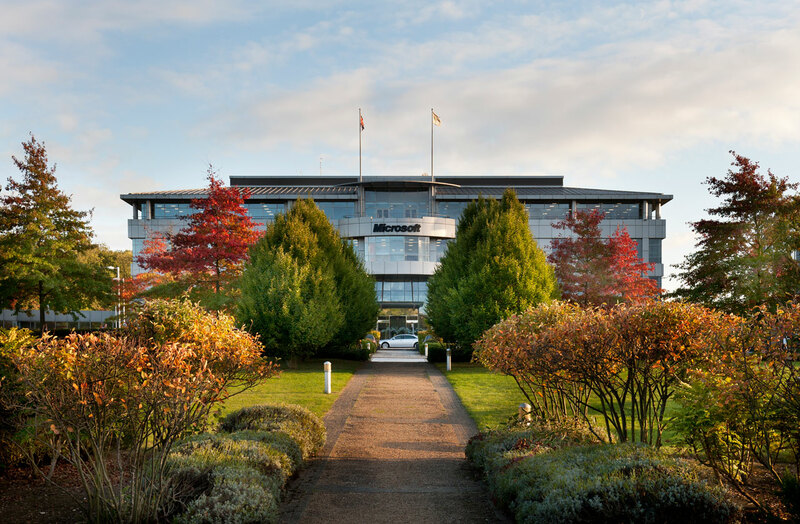 Largest occupier, Microsoft, occupies 246,000 ft² at Thames Valley Business Park, Reading. Mapeley II starting loan to value ratio of the original loan: 75 per cent. August 2012 valuation: £134.3m breaching its 90 per cent LTV trigger and representing a LTV of 141 per cent. No asset and property management strategy. Spiralling rent and service charges and longstanding arrears. Urgent issues affecting cash flow dealt with as a priority stabilising the situation. Rigorous appraisal of each asset to create a viable asset and property management strategy. Consultation with tenants to secure them. Investment in capital expenditure work to modernise and improve properties towards letting voids. In early 2015, valuation: £191.4m and for a complete portfolio sale: £200m.